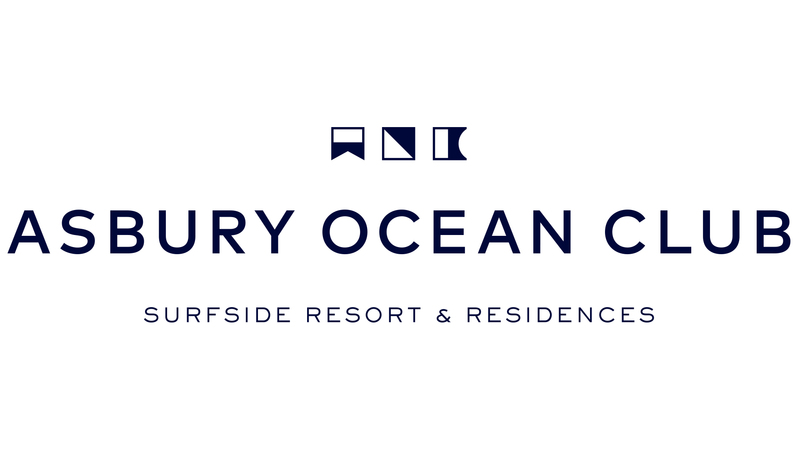 Asbury Ocean Club Surfside Resort and Residences brings a whole new meaning to living both the beach life and the high life. With spectacular, sweeping ocean views, the 17 story tower features all the amenities any modern family could wish for. 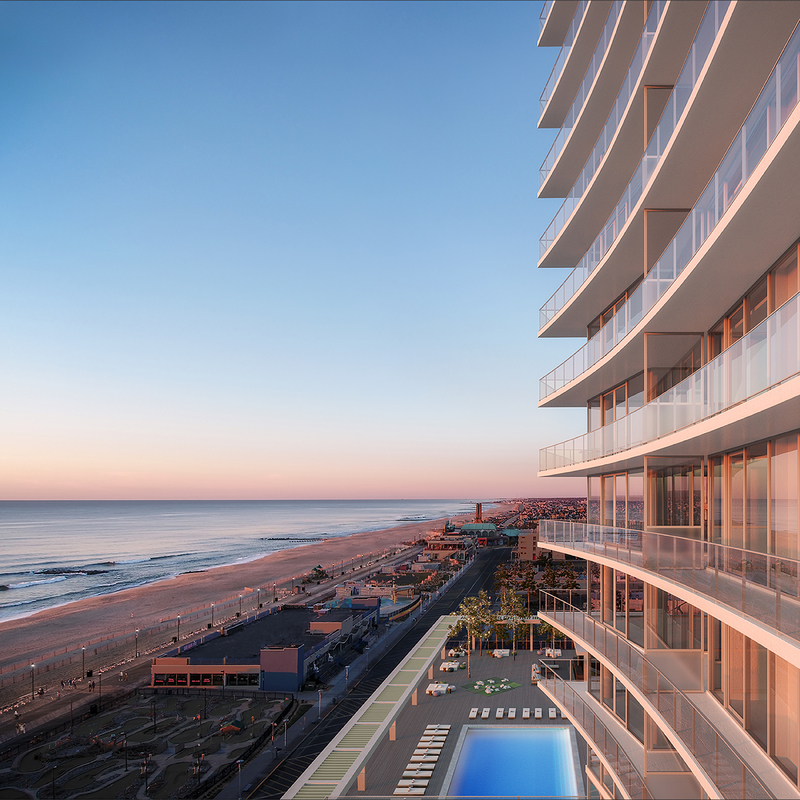 Elegant and luxurious, this is the most highly anticipated waterfront residential project on the east coast. Estimated occupancy summer 2019.